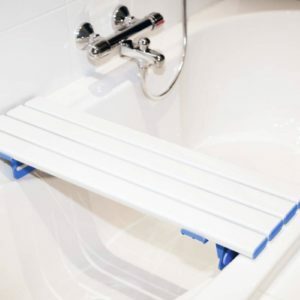 Our Flannel Strap is ideal for someone with limited flexibility to wash their back or those other difficult to reach areas, such as the soles of the feet. 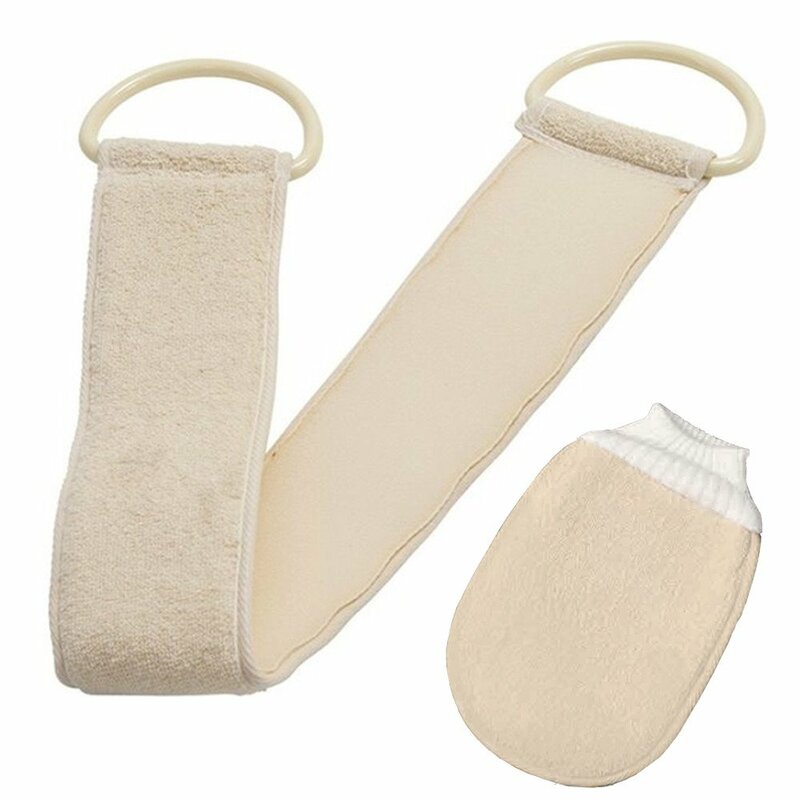 One side is made of soft terry cotton and provides a very comfortable and convenient way to wash. On the reverse side of the strap is a coarser foam material, which can be used to tone and exfoliate. 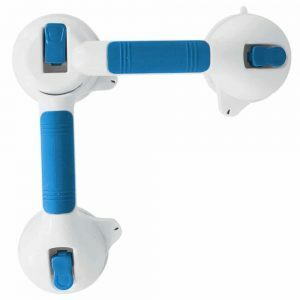 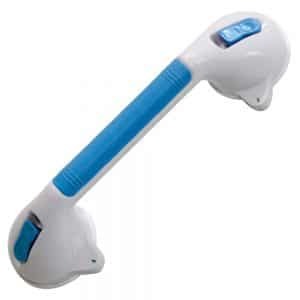 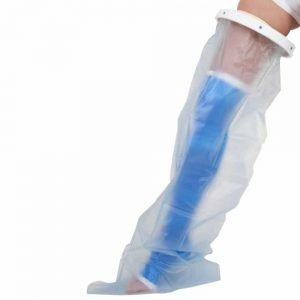 The handles are made from there clear plastic handle, and are easy to grip. The matching hand mitt is also double sided, with a soft terry cotton on one side for those delicate areas and a coarser side for a more invigorating clean.